This free event recognizes the 2019 award winners as well as community volunteers who have served 100 hours or more within the past year. Additionally, local nonprofit and county partners will be present to discuss their mission and volunteer opportunities. We will present a number of awards to community volunteers at the event. Learn about the different types of awards here. Monday, March 4, 2019: Nominations Open. Download the Community Awards nomination form here. Download the Volunteer Arlington Award nomination form here. Friday, May 3, 2019: Nomination Deadline. Please submit nominations to Lisa Fikes, Execuitve Director of Volunteer Arlington, at lfikes@leadercenter.org with the subject, “Volunteer Arlington Community Award Nomination." Monday, May 6, 2019: Nomination forms are sent to Volunteer Arlington Advisory Council for evaluation. Tuesday, May 21, 2019: Nominators with award winners are contacted by phone. Wednesday, May 22, 2019: Emails sent to other nominators. Monday, July 1, 2019: Deadline for nonprofit and County Partners to submit names of those volunteers who have served 100 hours during the course of one year. Submission form available for download here. 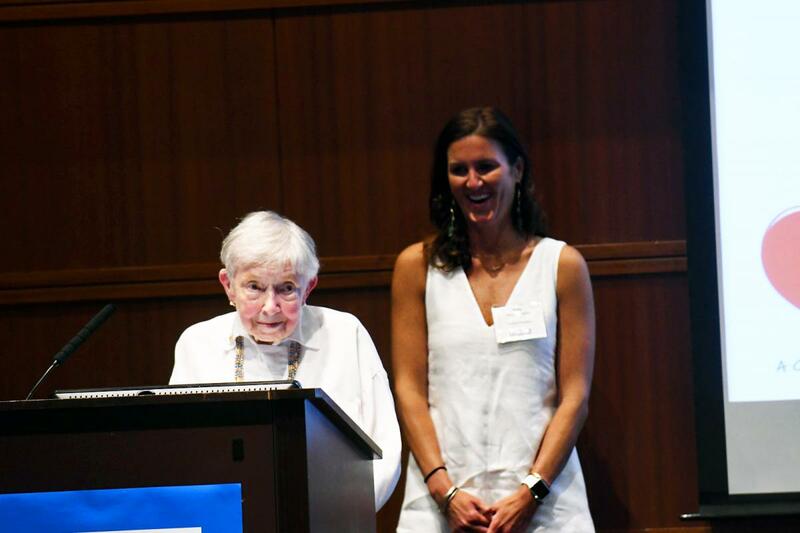 July 23, 2019, 5:30pm - 7:30pm: Awards given at "Arlington Cares: A Celebration of Volunteerism"
Congratulations again to our 2018 volunteer award winners! Click here to view previous 100 Hours of Volunteer Service Award Winners. Check out photos from this event on our Facebook page.